Winner of the International Critics' Prize at Cannes in 1974, Bresson's masterpiece has lost none of its power and continues to cast a mystical spell. In this compelling and hypnotic film about the Arthurian legend, the Knights of the Round Table, their numbers depleted by their bloody and fruitless quest for the Holy Grail, return to King Arthur's court. Once there, Lancelot's passionate relationship with Queen Guinevere causes the Knights to fall out amongst themselves, eventually leading to their downfall. 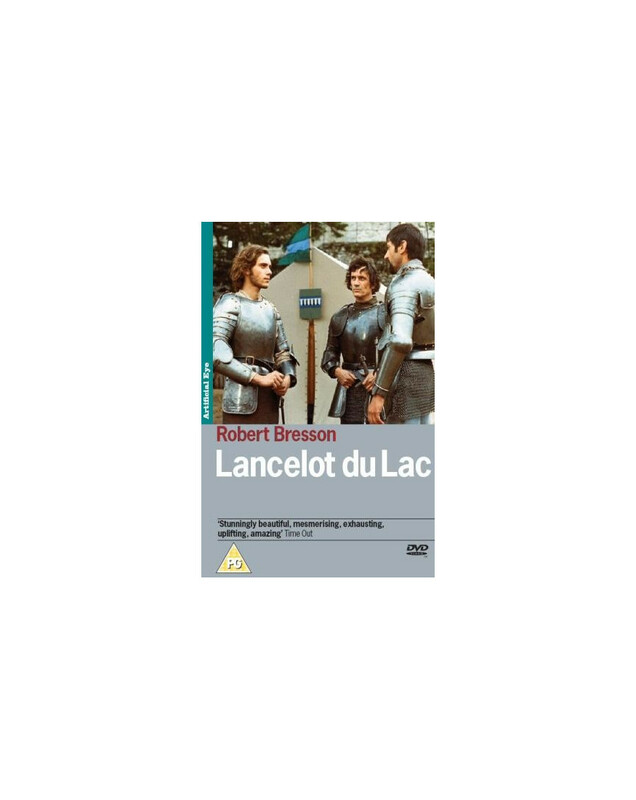 'Lancelot du Lac' is a unique and compelling vision of the Knights of the Round Table from one of the cinema's foremost artists. The Knights Of The Round Table return home from their quest for the Holy Grail. Queen Guinevere continues her love affair with Sir Lancelot which causes the Knights to begin fighting amongst themselves.